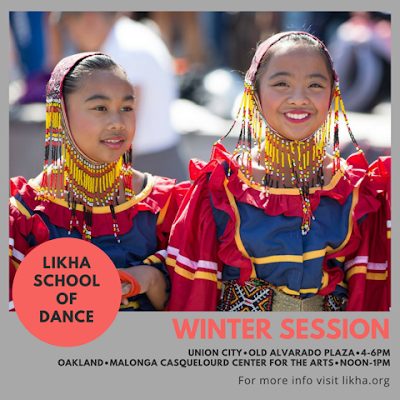 Classes begin Feb 24 in Oakland and Feb 22 in Union City. 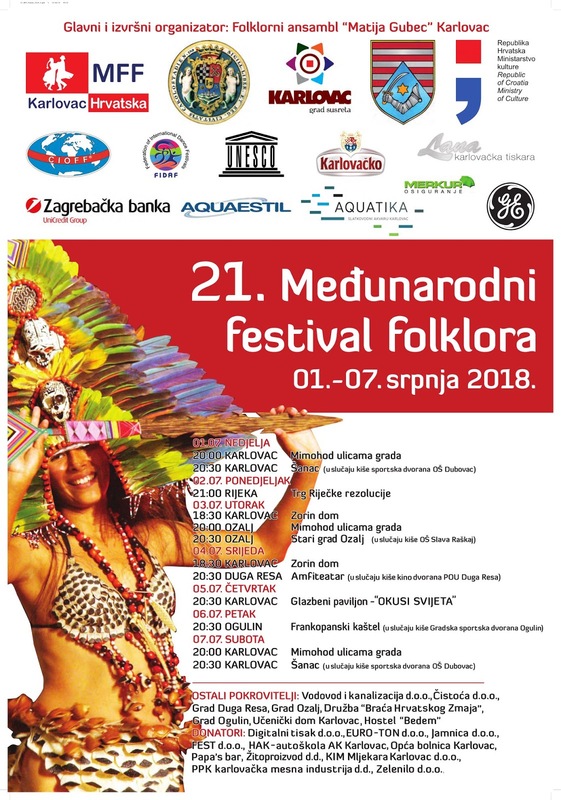 In July 2018 LIKHA travels to Croatia for the 21st International Folklore Festival Karlovac. 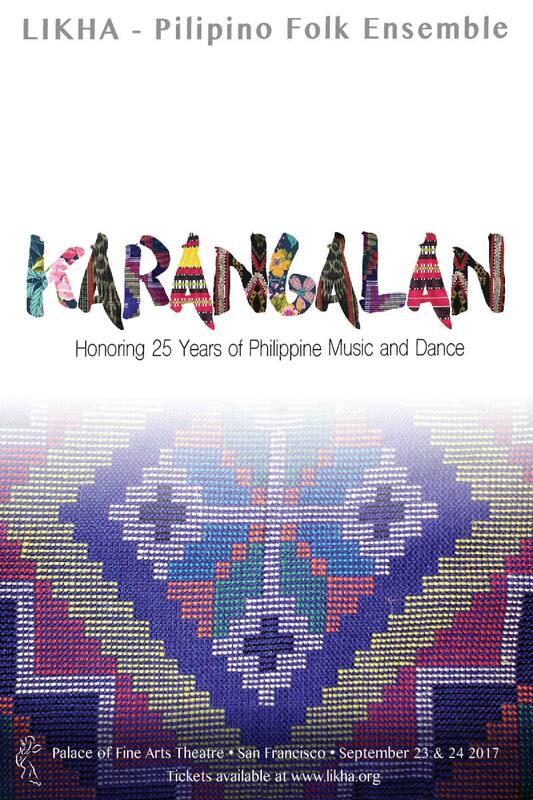 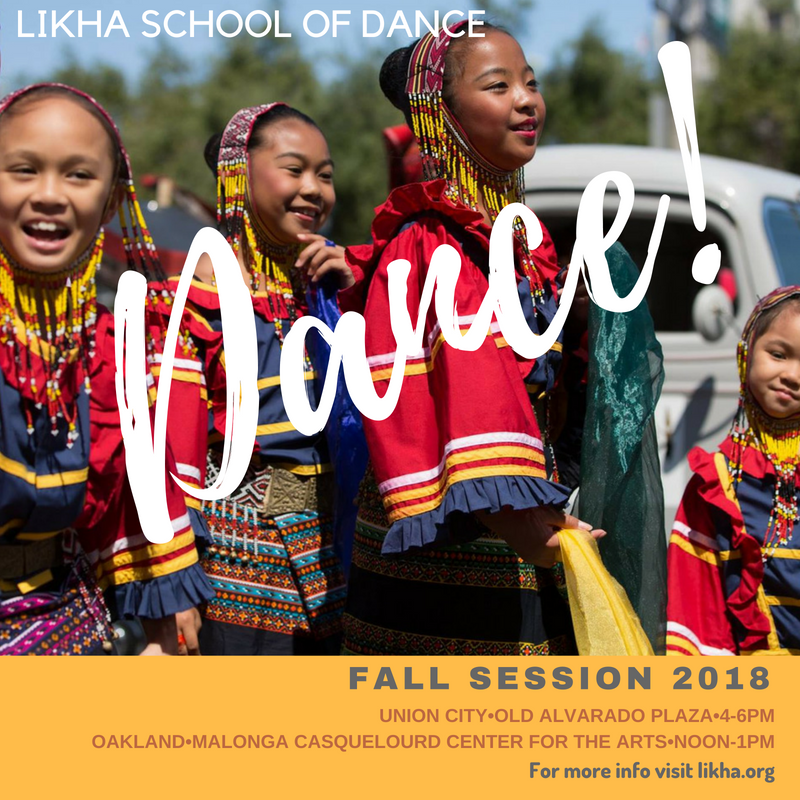 Representing Philippine folk dance, LIKHA will be joined by groups from around the world to celebrate culture and heritage. 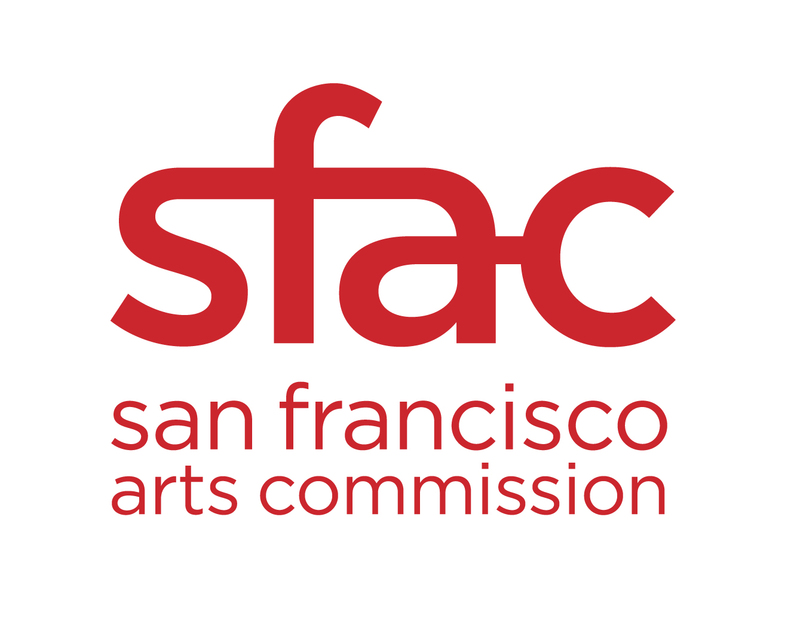 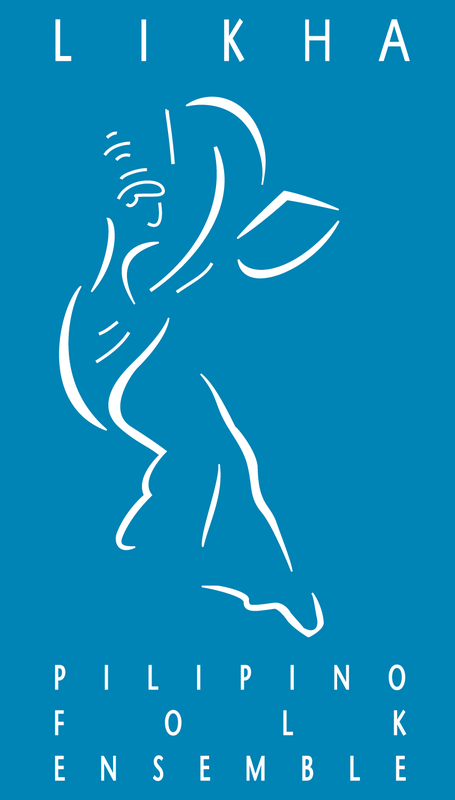 Special thanks to Mid Atlantic Arts Foundation, whose support makes this effort possible. 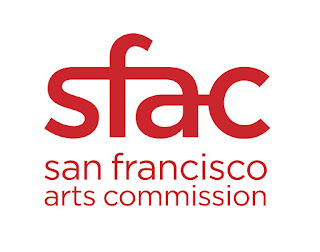 Palace of Fine Arts Theatre in San Francisco, Calif.